Adventure is the ultimate escape – a chance to get away from your usual beat, explore somewhere new and perhaps experience something so profound you’ll come back a different person. 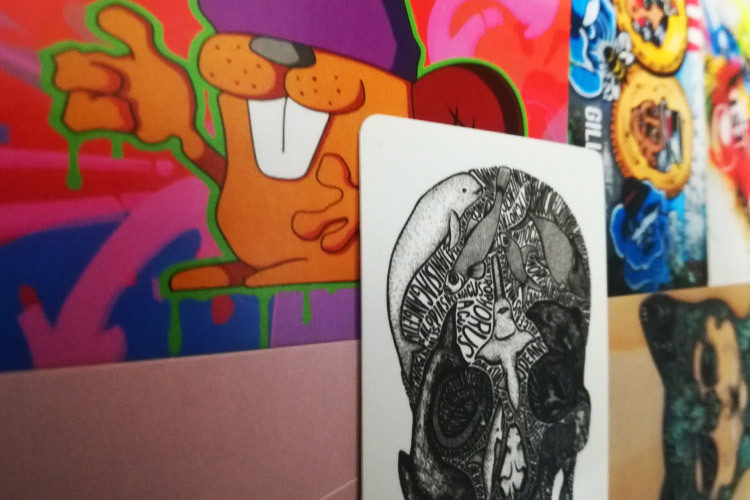 Physical pursuits are one way to seek that release, but getting in touch with the local arts scene can help you see the landscape and people through a totally different lens that is no less magical in the changes it can bring. 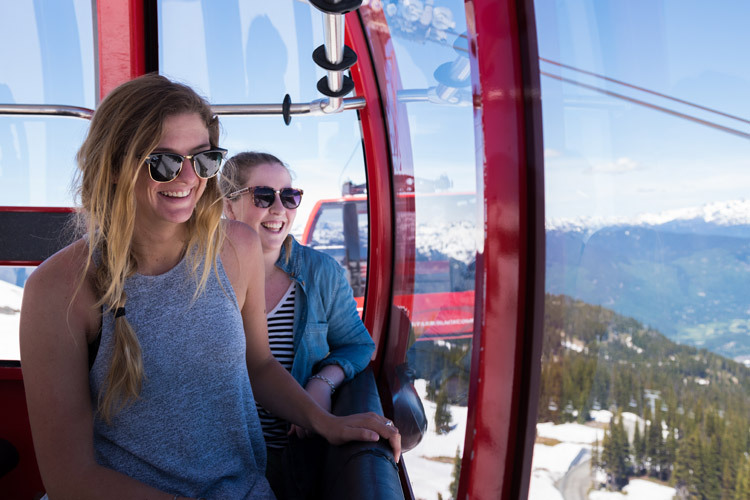 Away from the skiing and biking there’s a lot of people getting highly creative in Whistler…while also skiing and biking. Feet Banks caught up with local artists at the recent State of the Art exhibit to get their take on the scene. Got the creative juices flowing? Check out these links for more information on where to go and what to see for your cultural fix, whether you like to peruse or prefer to get your hands dirty. 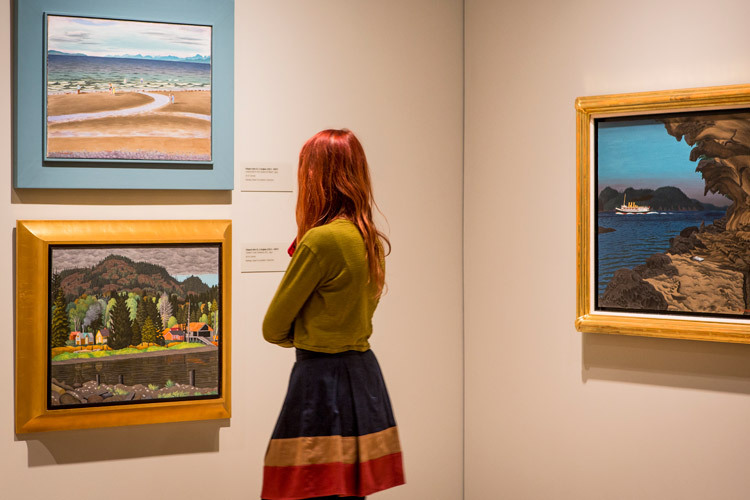 Audain Art Museum – The latest addition to Whistler’s arts and culture venues. It’s Canada’s newest Category A art museum and one of the largest of its kind in Western Canada. Squamish Lil’wat Cultural Centre – an award winning centre dedicated to the history and culture of the people of the Squamish and Lil’wat nations. Left: Contemporary photography at the Audain Art Museum. Right: Interaction is encouraged with Susan Point’s ‘A Timeless Circle’ sculpture. Whistler Museum – Conveniently close to the Whistler Public Library, a place to get in touch with Whistler’s history, geography and natural history. 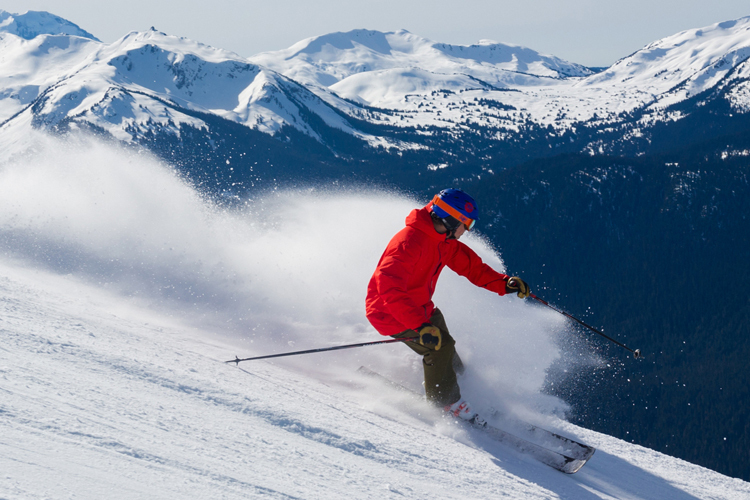 Whistler Arts Council – Located in the Maury Young Arts Centre (formerly Millennum Place), the Arts Council is a group of people who are passionate about Whistler, about arts, and about making arts and culture an integral part of day-to-day life. 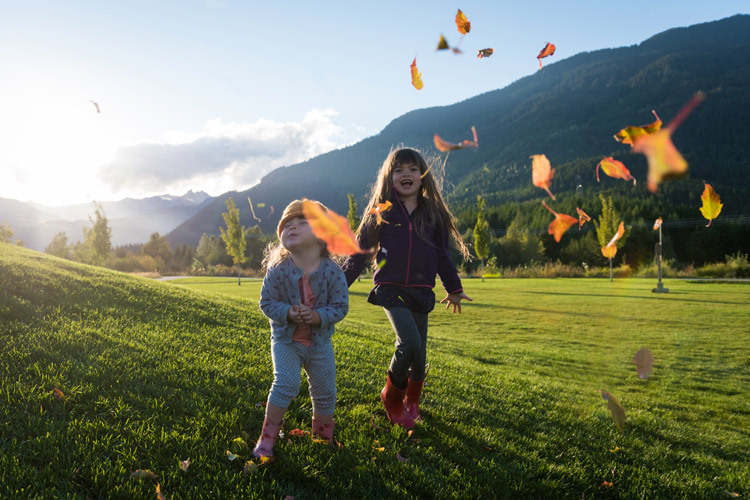 They do everything from run a gallery to the annual Whistler Children’s Festival and an ever-changing array of workshops and classes for all ages. Left: Kathleen Tennock throws a piece at the Whistler Farmers’ Markets. Right: Build your own Inukshuk at Fathom Stone Gallery. 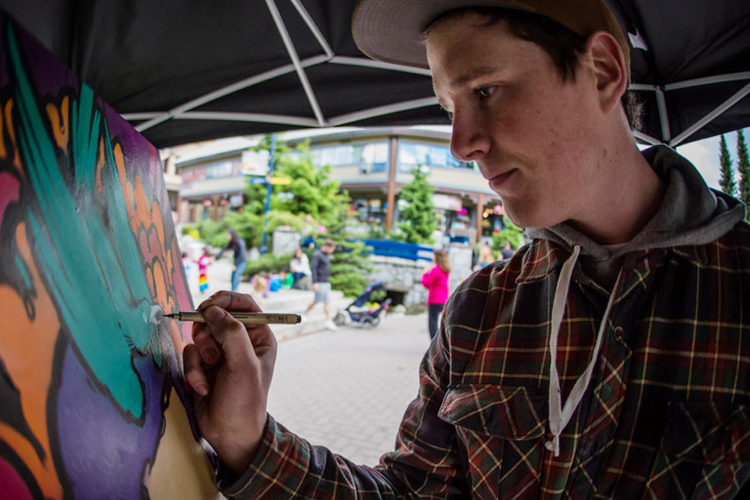 Whistler’s Art Galleries – Found throughout the Village and Function Junction the fine art galleries host world-class artworks, photography, prints, collectibles, traveling exhibitions and artist-in-residence programs. Art Walk – An annual event where businesses and local artists join forces to turn the Village into one huge gallery tour. New for 2016, ArtWalk will happen from September 1 – November 31. 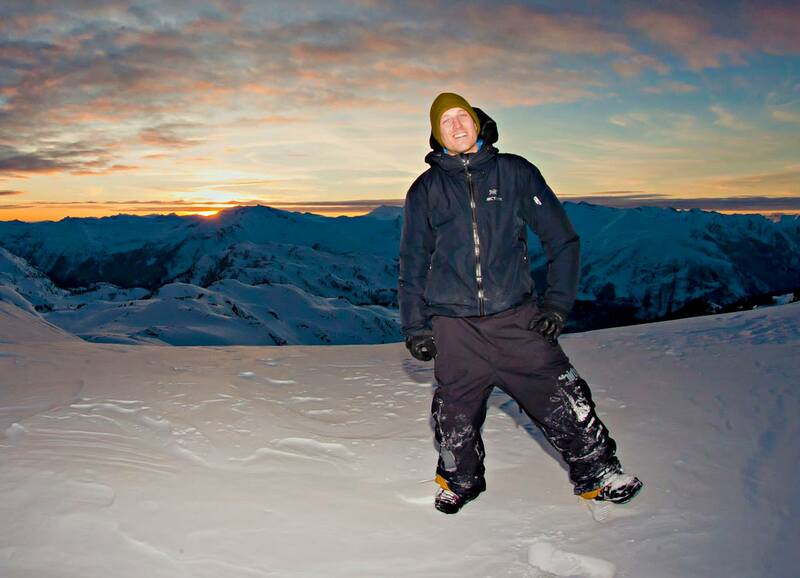 True colours at State of the Art at the World Ski and Snowboard Festival.